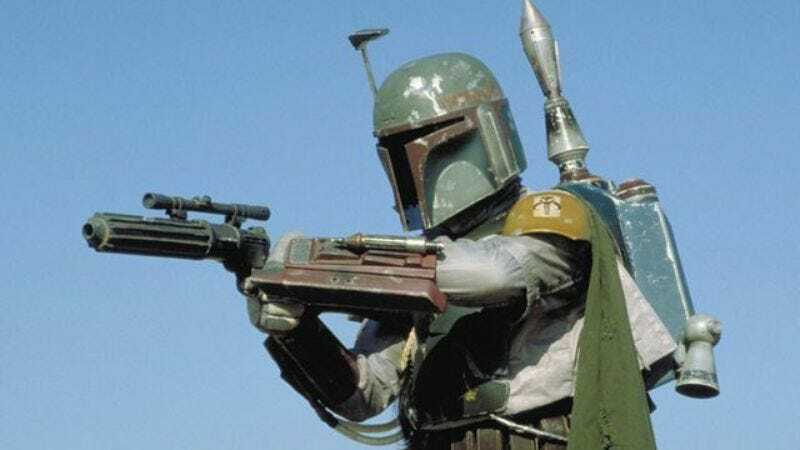 Earlier this month, we reported that Gary “One And Done” Whitta had dropped out of writing Gareth Edwards’ standalone Star Wars movie that’s probably about Boba Fett after completing a first draft. Now, thanks to The Hollywood Reporter, we know who’s replacing him: About A Boy’s Chris Weitz. This might not make much sense on the surface—Weitz’s IMDB page doesn’t show a whole lot of Star Wars influence—but he did just write the screenplay for Disney’s latest Cinderella whatever. That means the studio probably saved some money on payroll forms by hiring him. Also, THR does say he’s currently working on a YA book trilogy “set in a post-apocalyptic world,” so maybe Disney was impressed by his ability to take an idea that has already been done a million times and then do it again. Hey, just like Star Wars! We take back the snark. He’s perfect. As long as he sticks around for more than one draft, at least. We’re looking at you, Whitta.